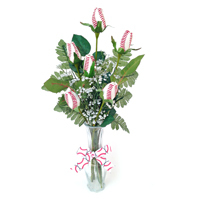 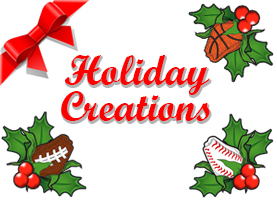 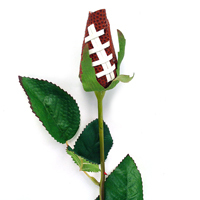 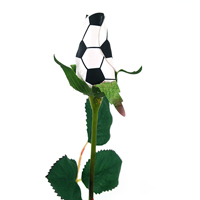 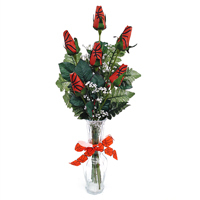 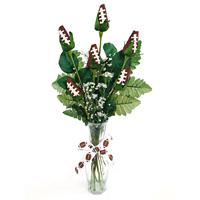 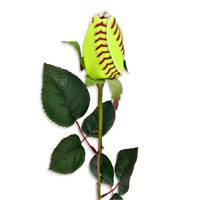 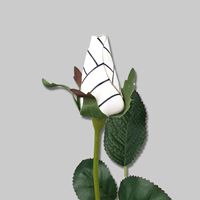 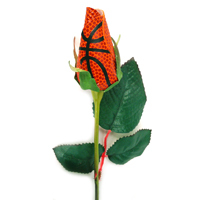 Share your passion for sports with your friends and family this holiday season with our Sports Roses holiday creations. 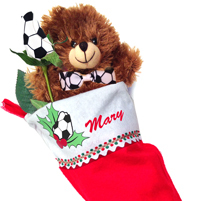 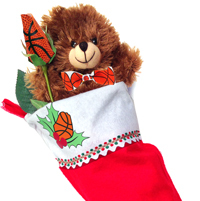 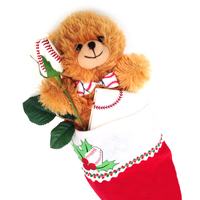 Sports Roses Stocking Stuffer Gift Sets include a special Sports Roses holiday-themed stocking that can be personalized with a name. 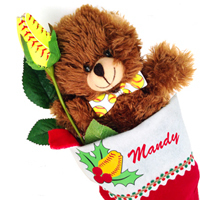 We'll stuff if with a Sports Rose and plush Sports Bear.